ZEF GRANTS HELP KIDS LEARN MORE. Let us help you make a difference. We reward innovation in local education. 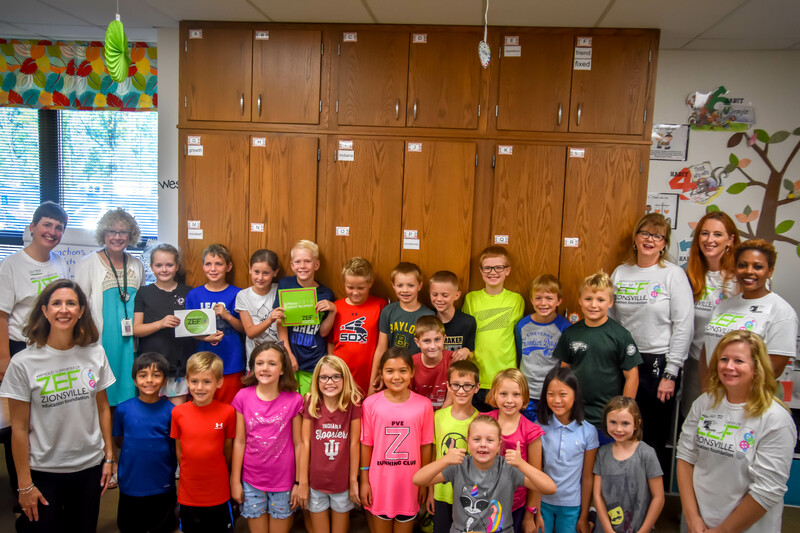 The Zionsville Education Foundation (ZEF) is a 501(c)(3) nonprofit organization—awarding grants that enable and reward academic excellence in Zionsville, while strengthening partnerships among schools, families, businesses and communities. Funded by donations from individuals, small business partners and corporate sponsors, we work to directly impact kids, teachers, classrooms and schools. Since our founding in 1995, we have awarded more than $1.2 million in Classroom, Professional Development and Student Enrichment grants. 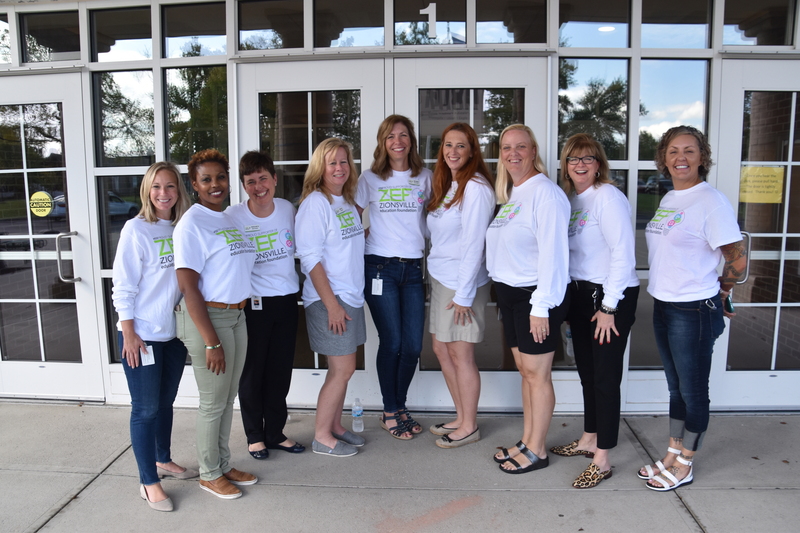 The Zionsville Education Foundation (ZEF) is excited to announce the 2019 Imagine Professional Development Grants totaling $15,923. 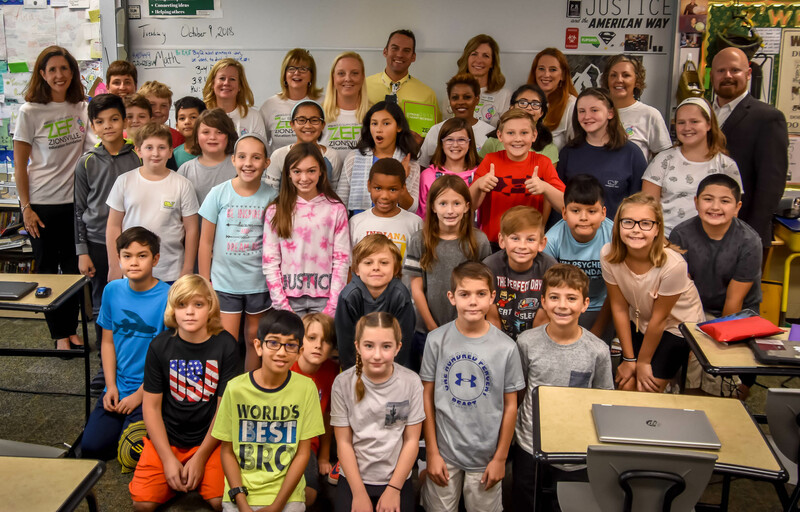 ZEF Imagine Grants provide growth and renewal opportunities for Zionsville Community Schools (ZCS) educators. Many thanks to our donors and supporters that make these awards possible! Calling all teachers and administrators! The ZEF Prize Patrol is ready to visit you! 2019 Spring Classroom Grant applications are due on Wednesday, April 10, 2019 by 4pm in the ZEF office. Click the button below for more information. 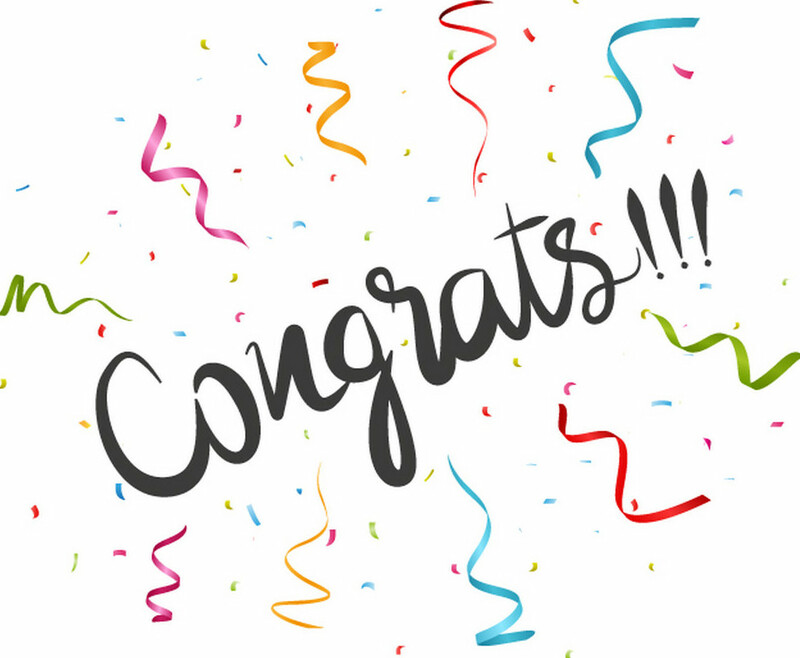 On October 9, 2018 ZEF announced more than $33,000 in Fall Classroom Grants. 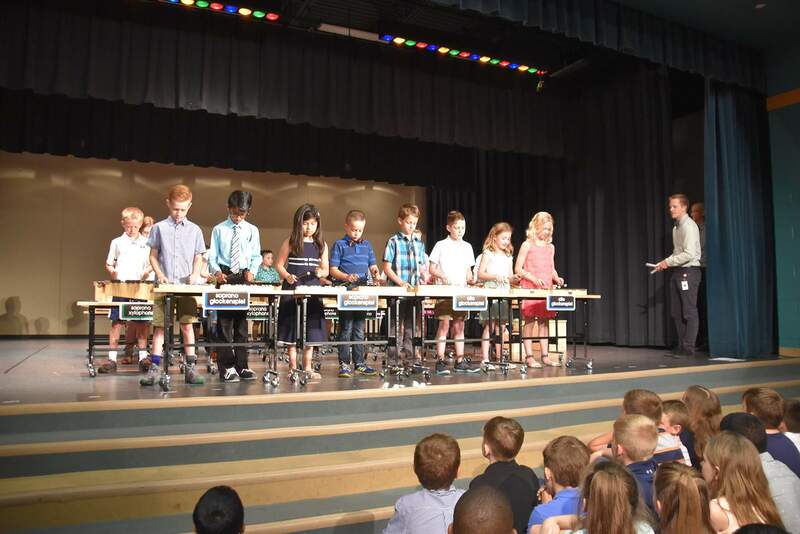 The nine grants touch all eight Zionsville schools with projects for learners at every level. ©2019 Zionsville Education Foundation. All rights reserved.